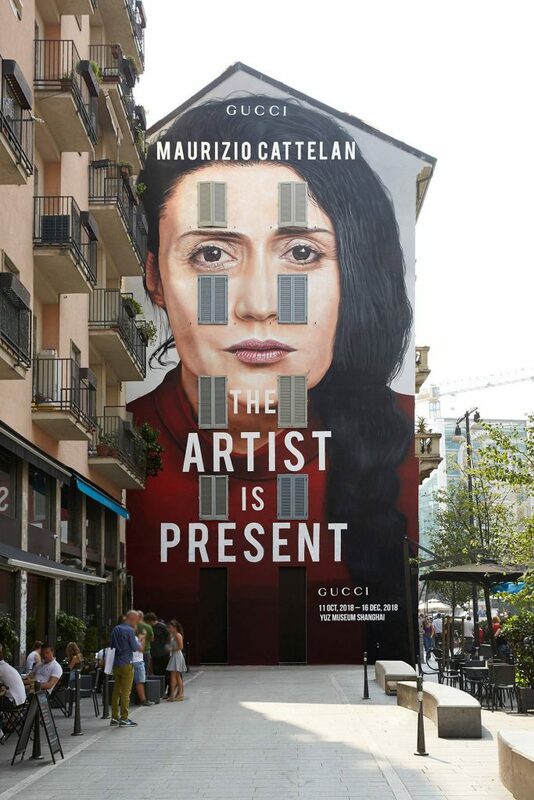 Marina Abramovic’s face appears in the poster on Gucci ArtWalls, replicating the advertising campaign of her show The Artist is Present to promote a new Gucci exhibit curated by Maurizio Cattelan. The Gucci exhibition, also titled The Artist is Present, explores the age of copying that we live in, highlighting the practice of appropriation in the many forms it takes in contemporary culture. Marina Abramovic is not involved with the new Gucci exhibition, but her work provided Maurizio Cattelan with a source of inspiration. 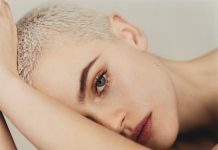 Her image and the title that are now presented in a completely new context allowing the project to break free from the physical limitations of an exhibition that needs to be viewed, and becomes part of an important media and cultural discussion. The poster appears on Gucci ArtWalls located on Lafayette Street in Manhattan’s SoHo neighbourhood, in Milan’s Largo la Foppa (in the district of Corso Garibaldi), and just off East London’s famous Brick Lane. The Hong Kong installation is on D’Aguilar Street, in Lan Kwai Fong. In the following weeks, a new ArtWall will also be unveiled in Shanghai, in Fengsheng Li, which will feature a dedicated mural promoting the opening of the exhibition. 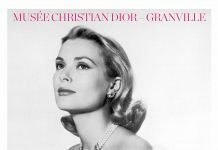 The Artist is Present will run from 11th October to 16th December 2018 at the Yuz Museum in Shanghai. The artwork on the wall features a photo by Ronan Gallagher, inspired by Marco Anelli’s original portrait of Marina Abramović.